Hem / På gång / UARS Nyhetsartiklar / UARS wins three trophies at this year's Universitetskapprodden! UARS wins three trophies at this year's Universitetskapprodden! UARS won all three trophies of the Swedish boat race during a great day of rowing, competion and fun against our worthy opponents from LURK! Our rowers showed their skills by winning two out of three races and the party competition. 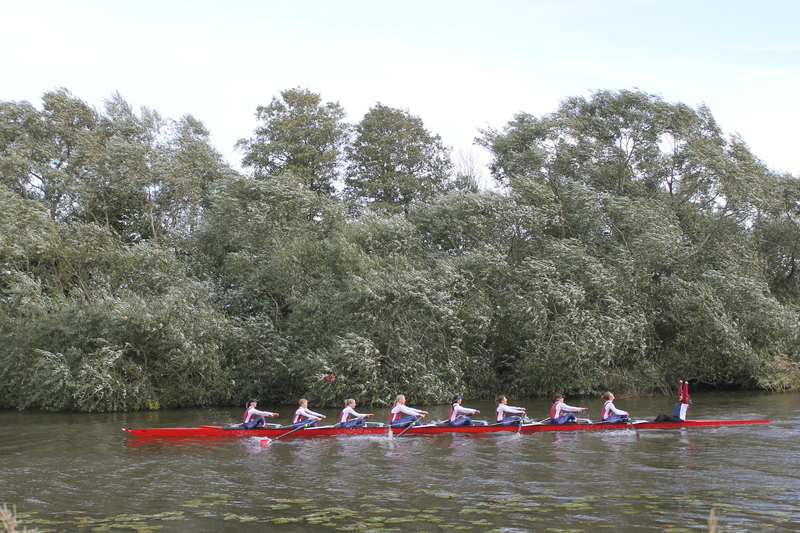 This year's races were two men races, an A-team in quads and a B-team in inriggers, and one women's race in eights. The times of the two men's races were combined to determine the winner of the men's trophy. The teams were competing over a course of 1800 m on the river Fyris on a lovely Saturday. We had a great first race with our men's B-team winning with a clear margin after a smooth and powerful run! This large margin helped UARS winning the men's trophy, even though the men's A-team was beaten by LURK with roughly one boat length. 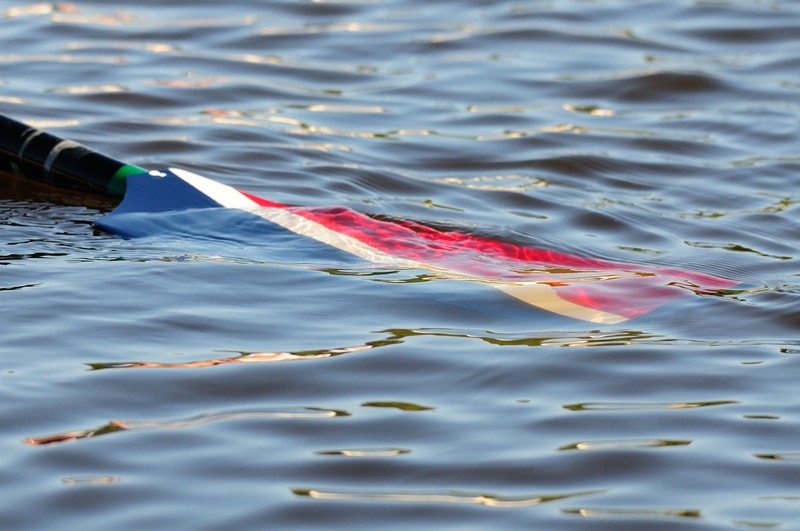 The women's race had a very close start and for a long time it was not possible for one of the boats to break free. But the UARS women showed their stamina, started to lead after roughly half the race course and didn't give anything back, bringing the victory home with LURK in close pursuit! After a long day, rowers and helpers celebrated the victories on the dancefloor and we managed to win even the last trophy by staying up and partying! We want to thank LURK for a great competition and are eager to race again next year in Malmö! Pictures taken by Ronja May.